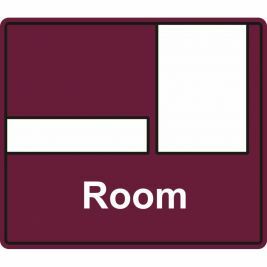 Designing a helping environment for people living with dementia, whether it is at home or in a care home, is a crucial part of helping to mitigate the confusion that dementia can bring on in those if affects. 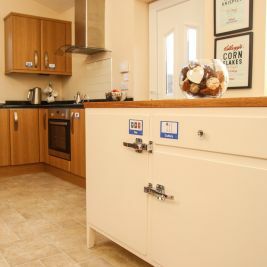 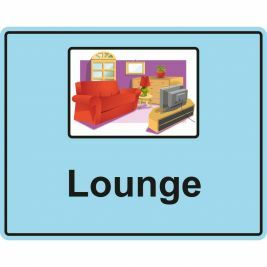 Without adapting their environment, those living with dementia may end up feeling lost in their own homes, or a care home where they have lived for many years. 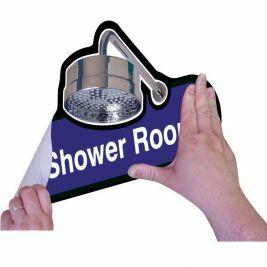 Dementia signs are an effective way of helping people with dementia find their way around and reduce the feelings of disorientation that is common with the condition. 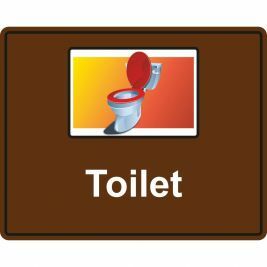 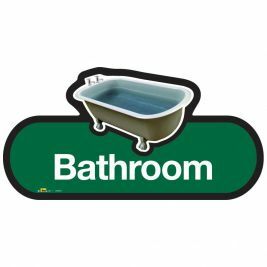 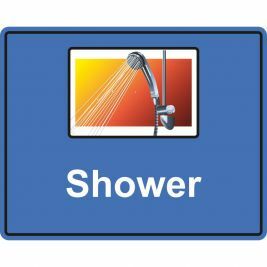 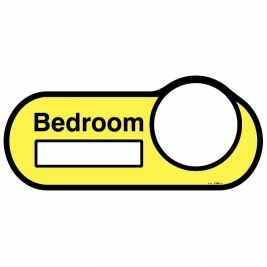 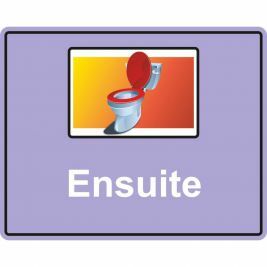 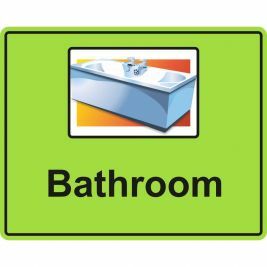 The dementia signs available at Care shop allow for colour-coordination which is also known to help people with dementia find their own way to important facilities by associating those rooms with the colour on the signs. 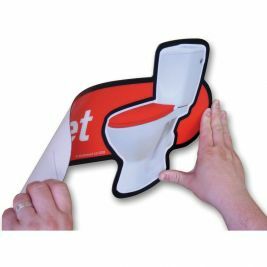 Combining these with coloured bathroom aids and wall handles further benefits the person. 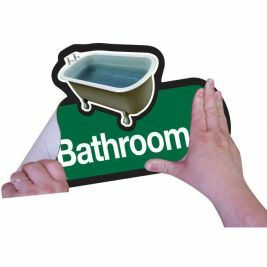 All of our signs for dementia patients have anti-fungal and anti-bacterial growth qualities too, which in conjunction with our infection prevention posters can help to keep your care home as healthy as possible. 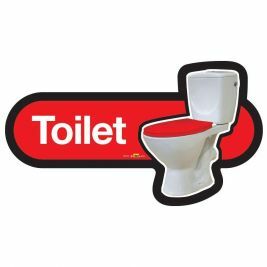 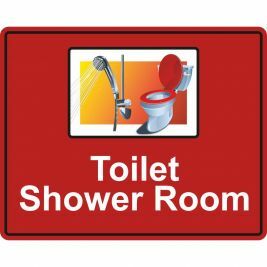 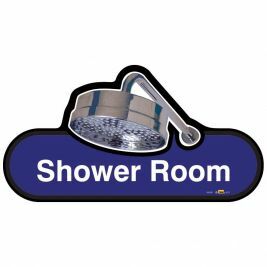 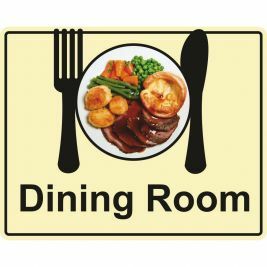 We stock a variety of products from leading dementia brand Find Signage, which includes self-adhesive and interchangeable signs perfect for a care home. 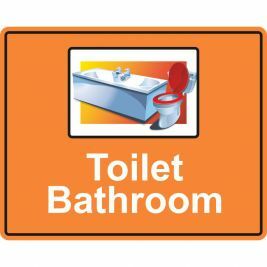 Signage There are 20 products.